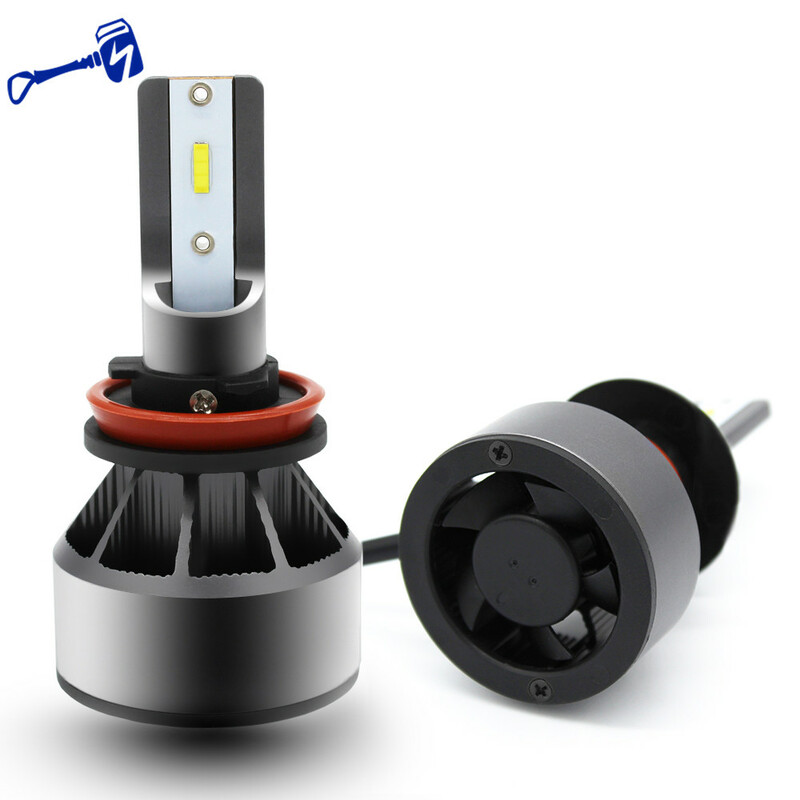 5.High speed bottom cooling fan. 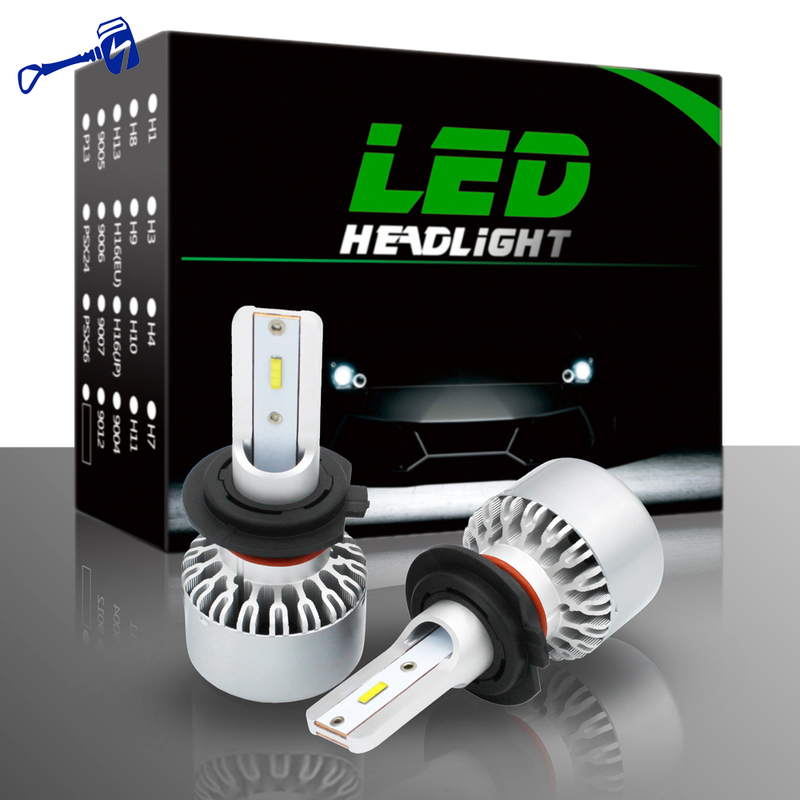 1.The indicator of the instrument panel lights when the headlight is used us fault light. 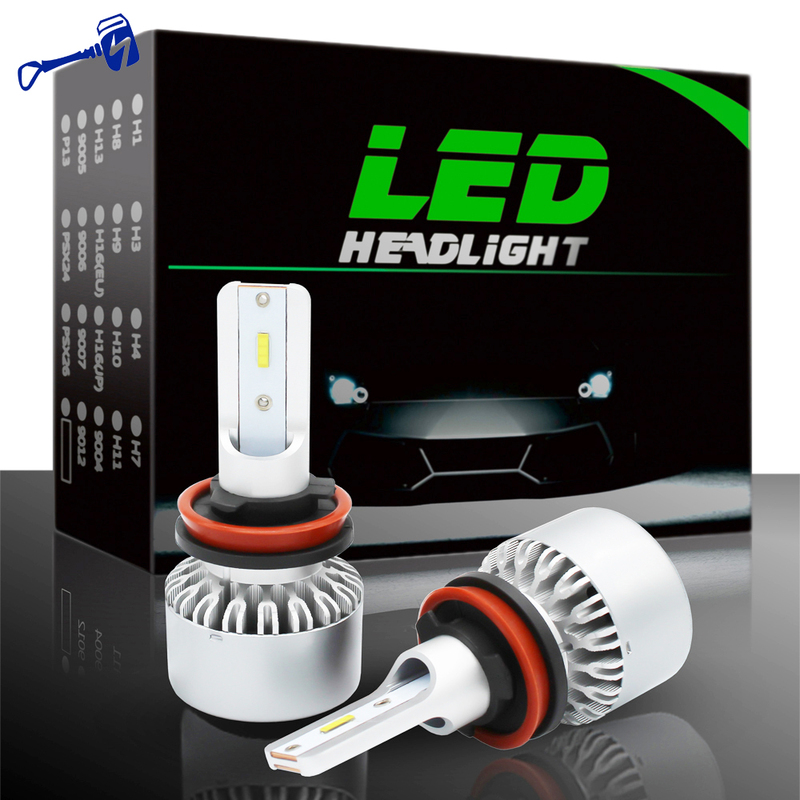 2.The indicator of the instrument panel doesn't light when the headlight is used as High Beam. 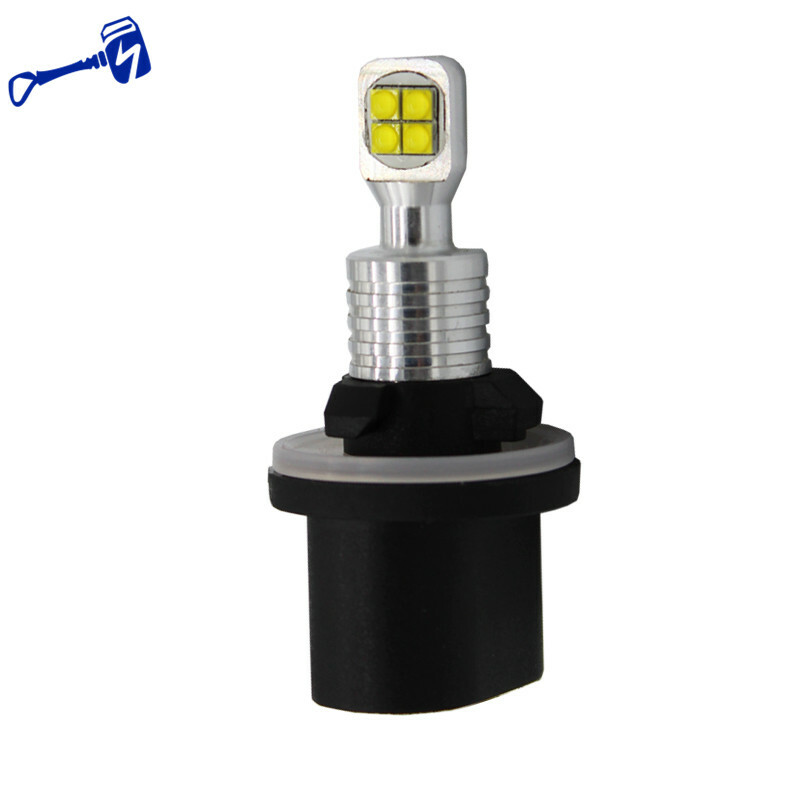 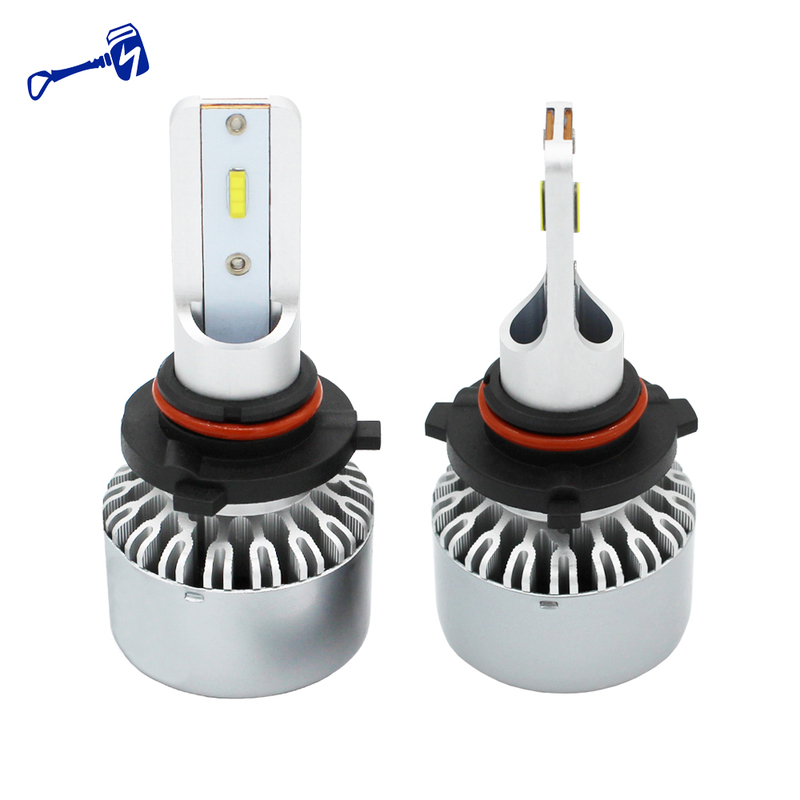 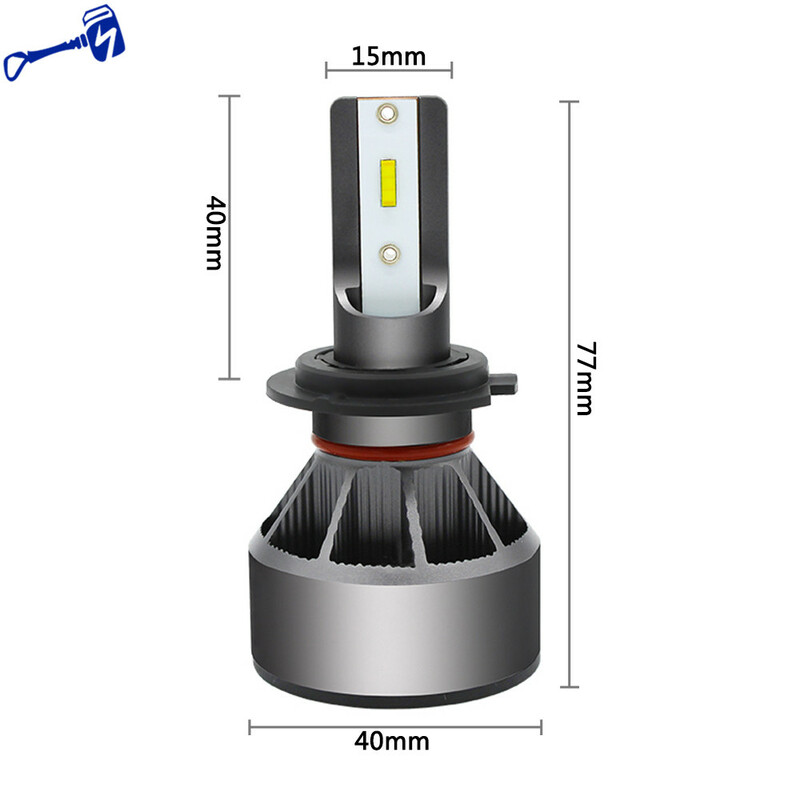 3.The LED headlight flashes when starting the engine. 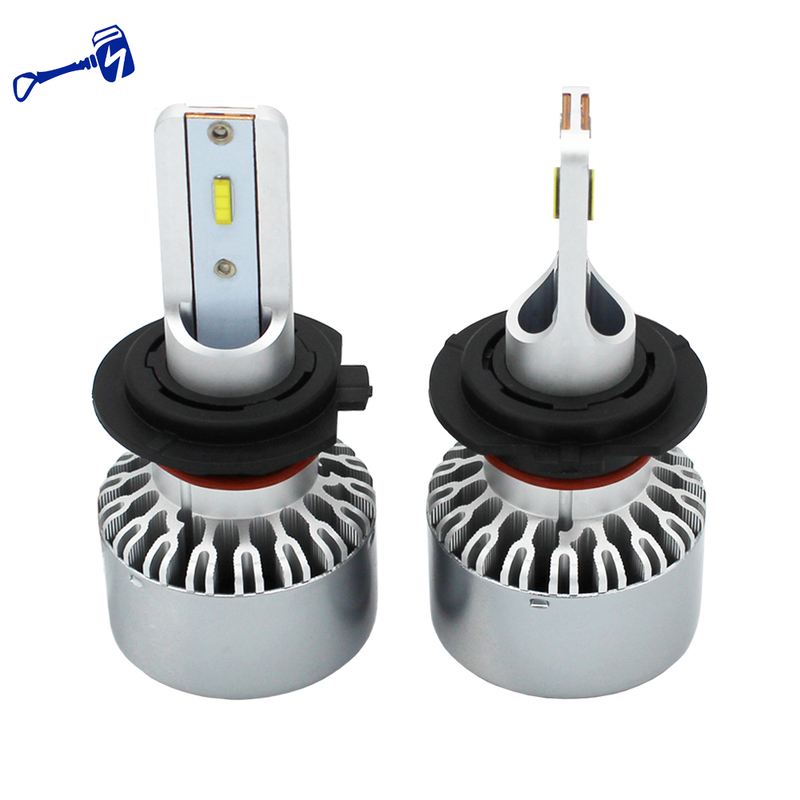 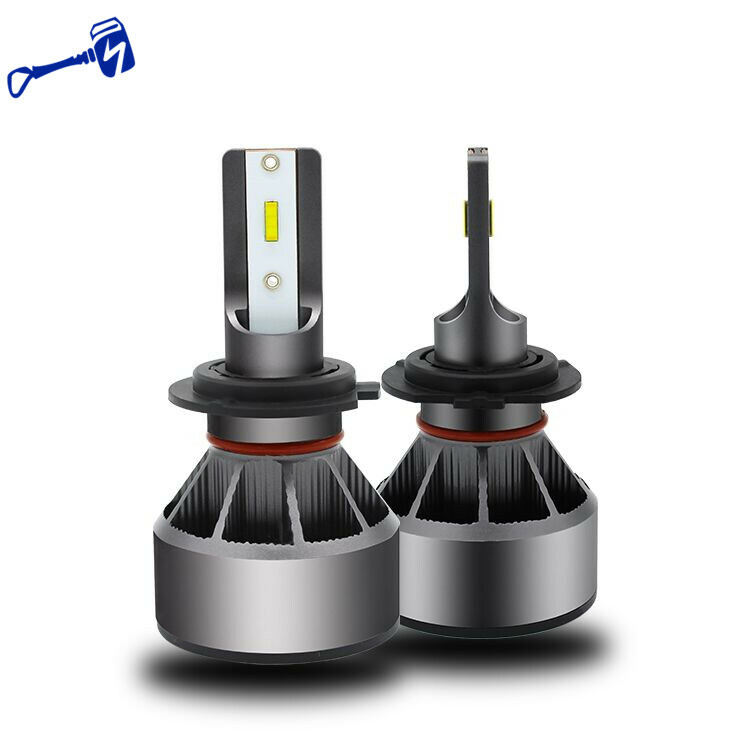 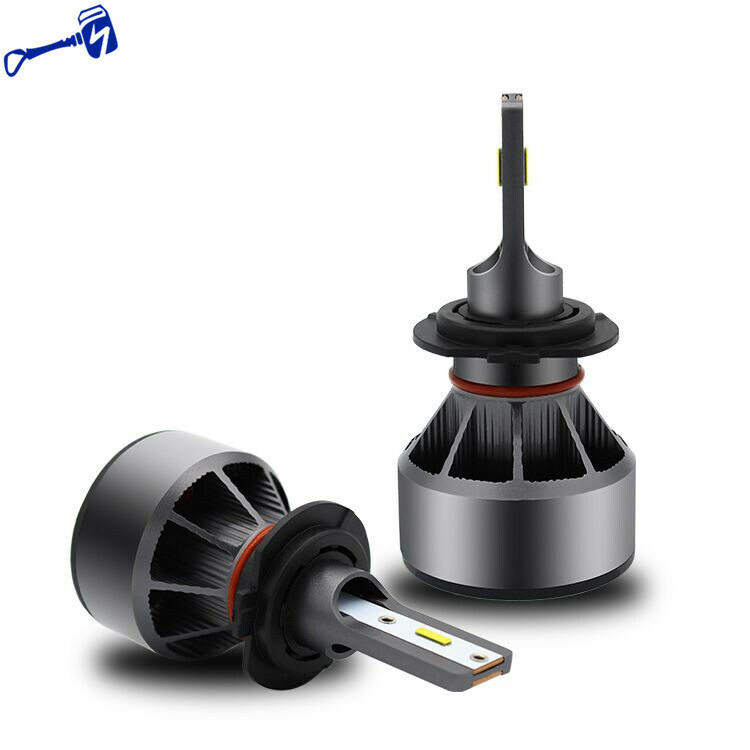 4.The engine stops working when truning one the LED headlight.